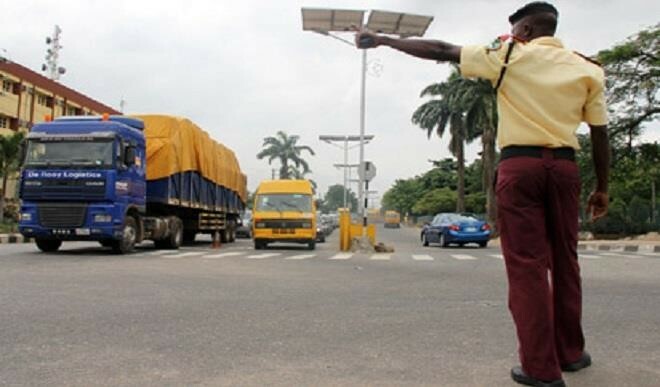 These Are Channels to Report LASTMA Officials - AutoReportNG "AutoReportNG-The No 1 Car Blog In Nigeria That You Can Trust - AutoReportNG"
In law, no one is above the above or too big to be subjected under it. 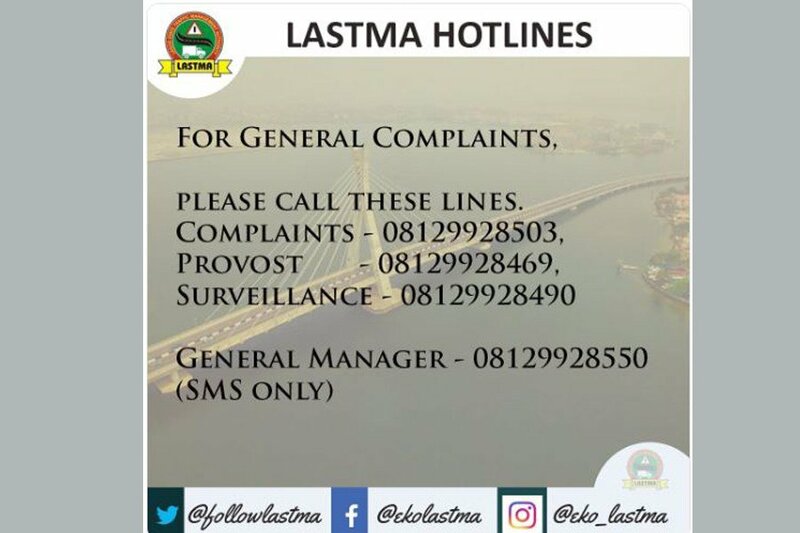 The Lagos Statement Traffic Management Agency, LASTMA has released communication channels to the public where you can use to report erring LASTMA officials who are found wanting doing their job or those who demand bribes and other offenses. With these channels, you are sure of quick and have access to their boss across the state.